If you wanted to stay updated about the latest scores then Yahoo! 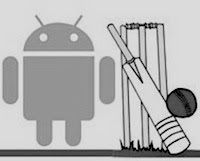 Cricket is the app for you. 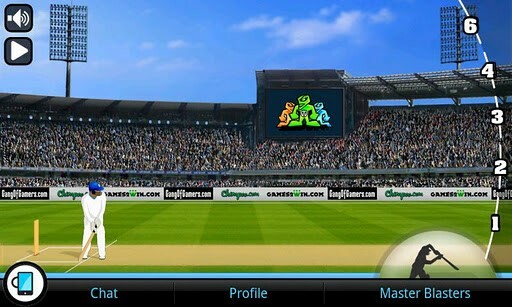 With interactive scorecards, instant real time updates and a detailed ball-by-ball commentary, this free app ensures that you don’t miss out on a single wicket. 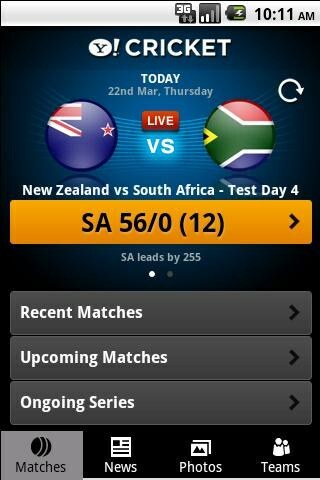 For quick viewing, there is also an ever-updating widget that shows you the latest scores on your homescreen. 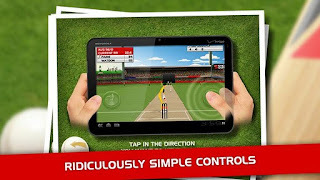 Stick Cricket is one of the most popular cricket games for Android. 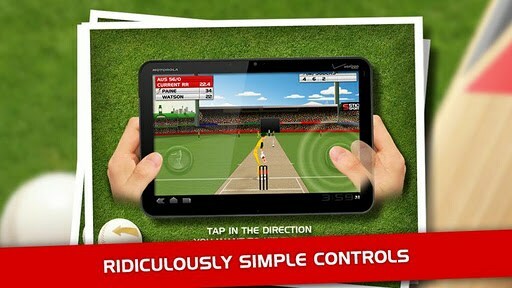 This insanely addictive game lets you bat against the fiercest bowlers around. What makes this game even more fun is that once mastered, you can even hit every ball for a six, something you’d rarely get to do in other games. Another great feature is the 5-over all-star slog wherein your goal is to score as many runs as possible against an all-star team. The best part about the game is that it leaves out the formality of the game and tries to give you as much entertainment as possible. 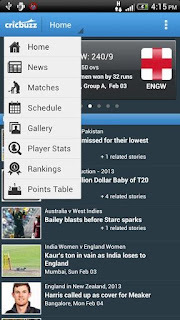 Cricbuzz is one of the most popular cricket apps around. This free application lets you listen to live audio commentary, a feature which many other sports apps don’t provide. Apart from that, Cricbuzz also gives you photos of a match, latest cricket editorials, player profiles, and more. 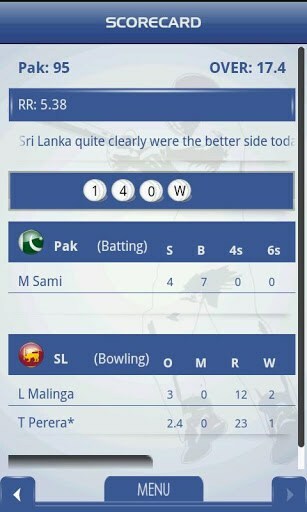 Another great feature of Cricbuzz is that it gives you match alerts using push notifications, thus keeping you updated of the game wherever you are. For trivia junkies, there are also player and team rankings in ODIs, Tests and T20s. A definite must-have if you don’t have time to watch the game on television. 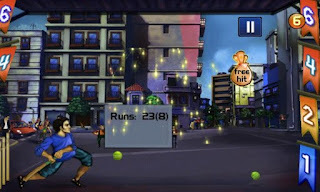 Bringing an almost-realistic experience of gully cricket comes Street Cricket for Android. 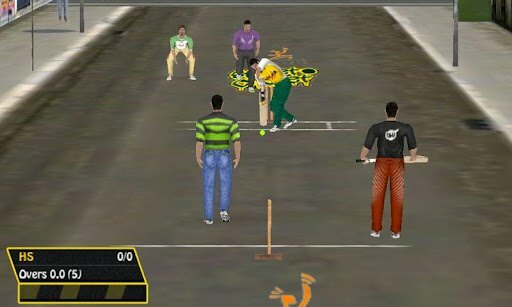 This free game lets you play the game on the streets in a 5-over-match. Of course, you won’t have the same rules as you have on the field, but that is what makes the game even more exciting. Unlike in real life, hitting the wall will give you 1 run and hitting a building will give you 2 thus giving you enough freedom to hit wherever you want. Turbo Cricket Pro is a free cricket game that allows you to play quick matches along with a social twist. Once installed, your goal is to win as many matches as possible and capture areas around you. You do this by putting flags on places near you and dominating other players’ regions. Moreover, there is also a functionality that allows you to chat with other players and challenge them. 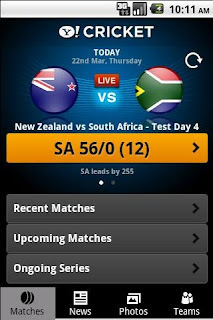 Cricket Companion is a free application that gives you live ball-by-ball updates of ongoing matches. 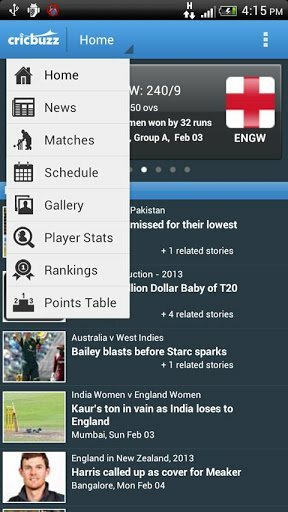 Apart from providing cricket news, you’ll also be able to view match and innings graphs, future schedules and points tables. If you’re from India, you’ll know how popular street cricket is in here. 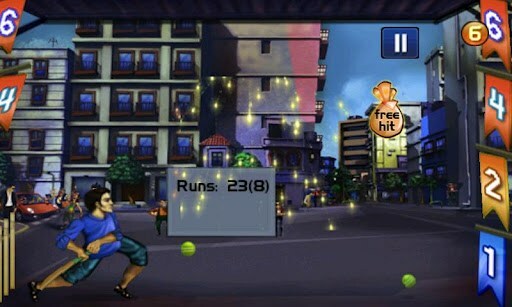 Box cricket is a free game that brings the same experience to your Android device. The game will let you play street cricket giving you the ability to hit 4s and 6s. With more than 20 challenges and a free play mode, the game gets more and more exciting as you play along. Furthermore, since you’re not playing against any teams or under any rules, the game gives you a more fun experience than other games on the list.